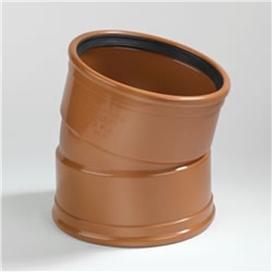 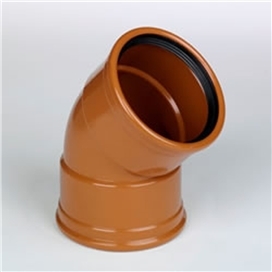 Our 110mm & 160mm Undergound Drainage System is manufactured to BS-EN 1401 and BS 4660. 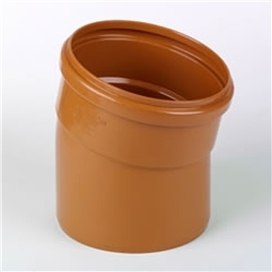 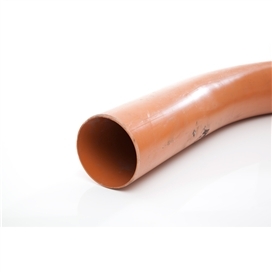 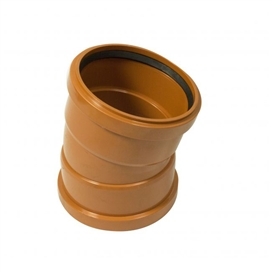 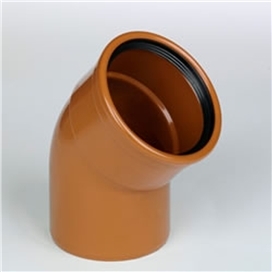 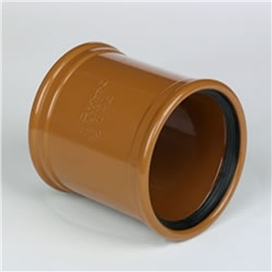 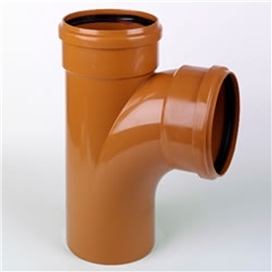 110mm is the commonly used size of drainage for domestic properties in the UK. 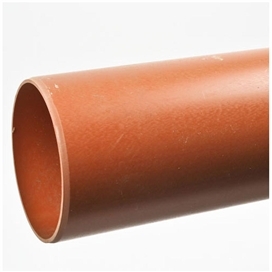 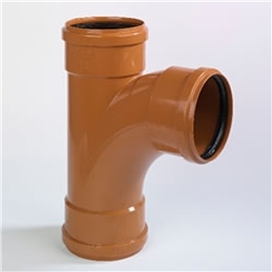 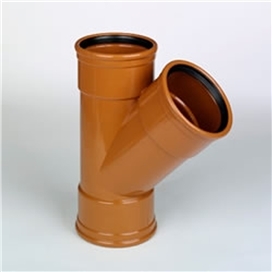 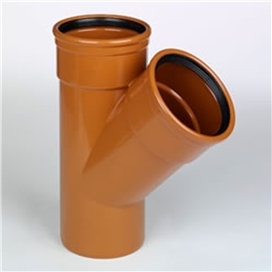 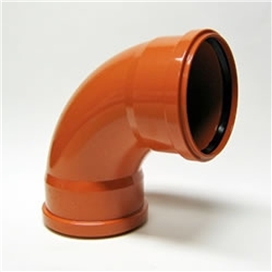 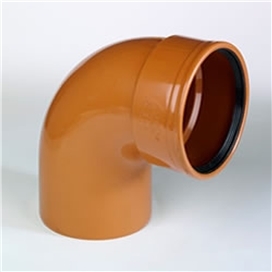 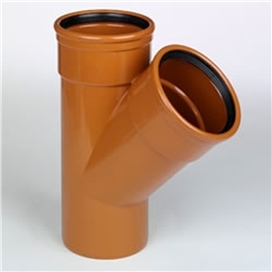 PVC Drainage has been the first choice for builders and plumbers for many years. 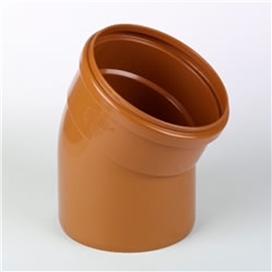 The advantages of plastic as a material are many - it is lightweight and strong whilst being flexible enough to resist earth movements, and its smooth bore encourages a free flow of waste products. 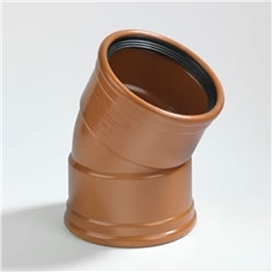 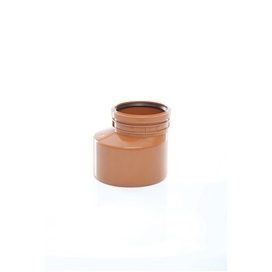 It is also fully compatible with our above ground Soil & Waste Systems.